The New You Plan customer Dawn is a creative genius! 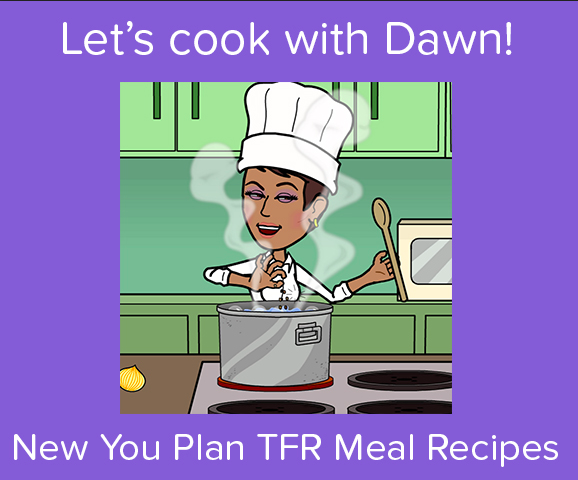 Cooking up a storm in the kitchen, she takes our New You Plan TFR Meals and reinvents them in the most imaginative way possible! Find out how she uses our delicious Soups to transform them into tasty crisps! Delicious. 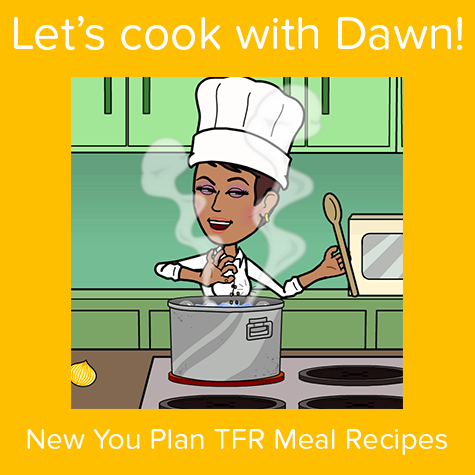 New You Plan customer Dawn has been cooking up a storm in the kitchen! Today, she turns our delicious Hazelnut Bar into biscuits! Want to know how? Click on the video below! 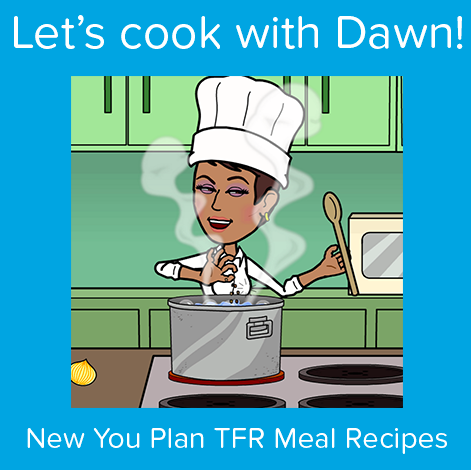 Super talented New You Plan customer, Dawn is a whizz in the kitchen! She takes our New You Plan meals and recreates them into brand new delicious dishes. Today, she turns our Country Cottage Pie into a delicious Chili Roly Poly! Want to know how? Check out her how to video below. New You Plan customer Dawn is at it again! Our creative cook is taking our New You Plan meal replacements and transforming them into something new! Today, she takes our Country Cottage Pie and Vegetable Chili and volai… you’ve got Chili Pizza. Want to know how? Of course you do! Watch Dawn in action below. Dawn has been on an amazing New You Plan weight loss journey, losing an incredible 84lbs! 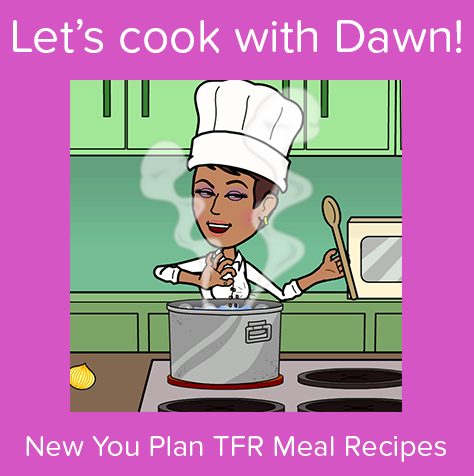 She is an absolute whizz in the kitchen and has compiled some fantastic recipes, using our New You Plan meal replacements. Today, she cooks Cottage Pie Cups, using our tasty Country Cottage Pie of course! Check out how she did it by watching the video below. Dawn has been on an incredible journey with The New You Plan, losing an unbelievable 84lbs*! (*Results may vary. This is not a guarantee). 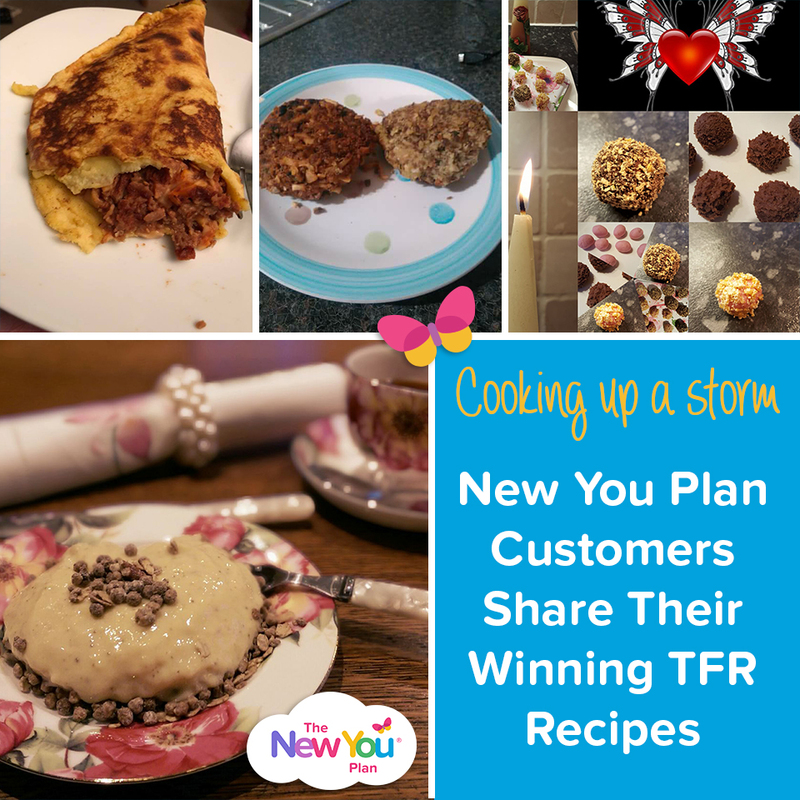 She has been cooking up a storm in the kitchen, getting creative with our New You Plan meal replacements and today she shares her recipe for the irresistible Cottage Pie Sticks, made using our Country Cottage Pie of course! Fancy yourself a dab hand in the kitchen? 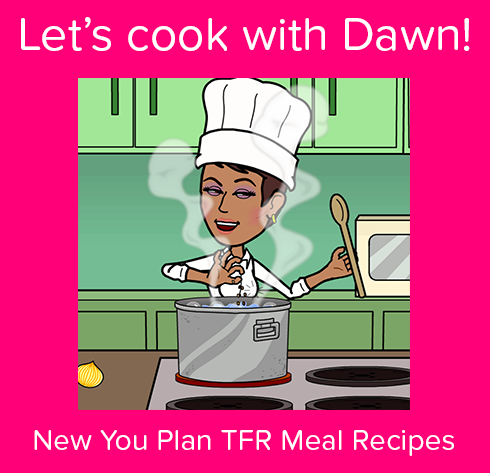 Check out Dawn’s quick and easy method below. Enjoy!